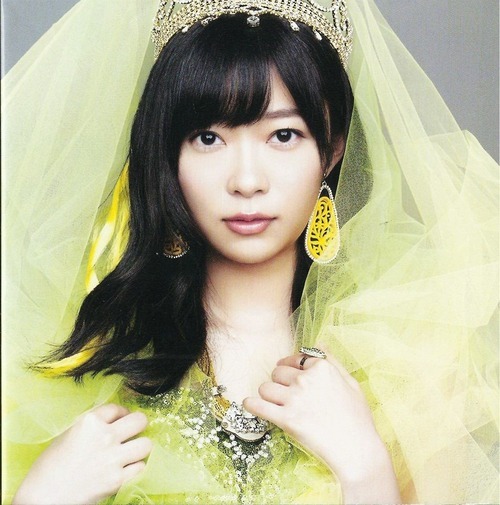 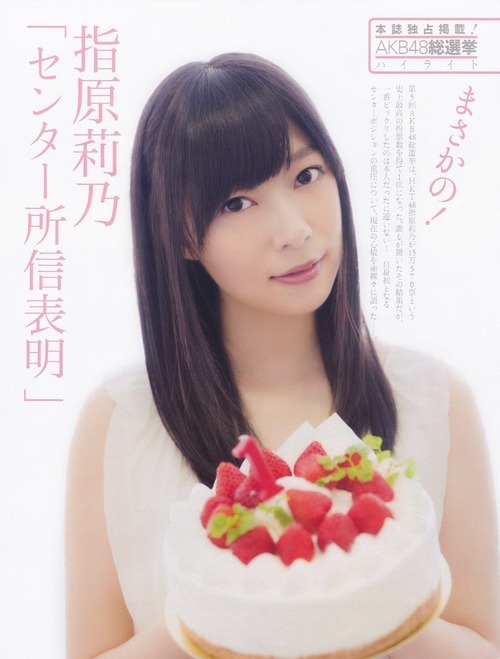 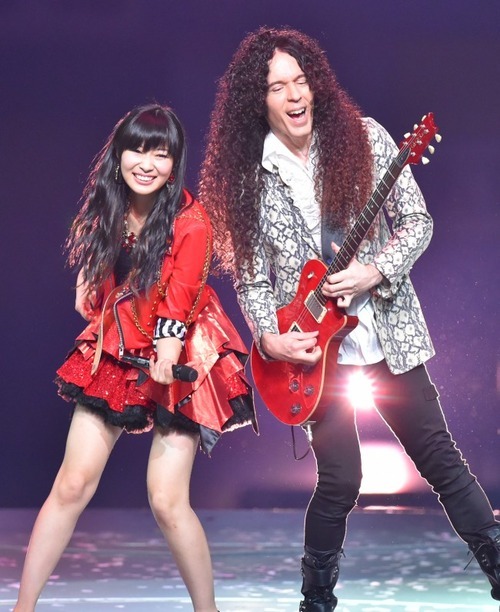 Sashihara Rino (指原莉乃) is a Japanese pop singer and idol managed by Ohta Production. 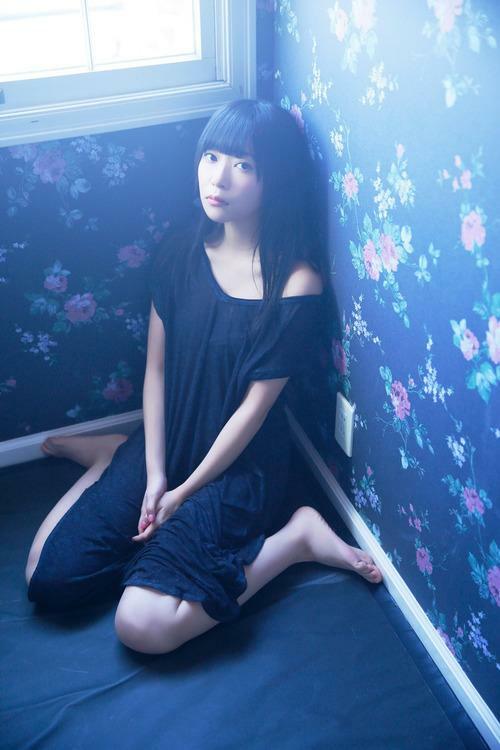 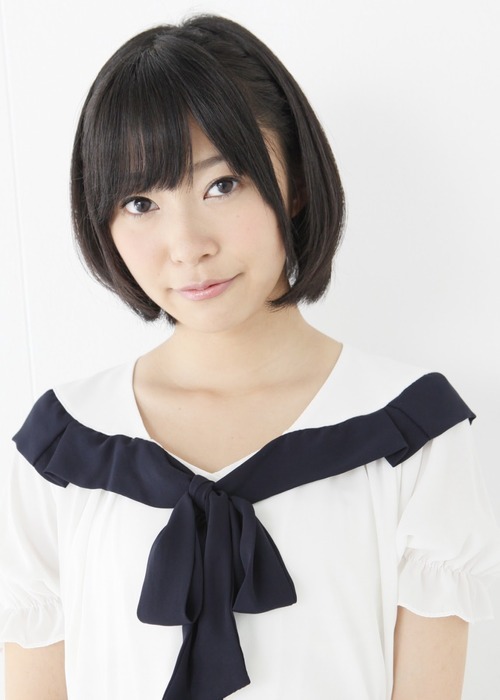 She is currently a member of HKT48 Team H and shares a concurrent position as the HKT48 Theater General Manager. 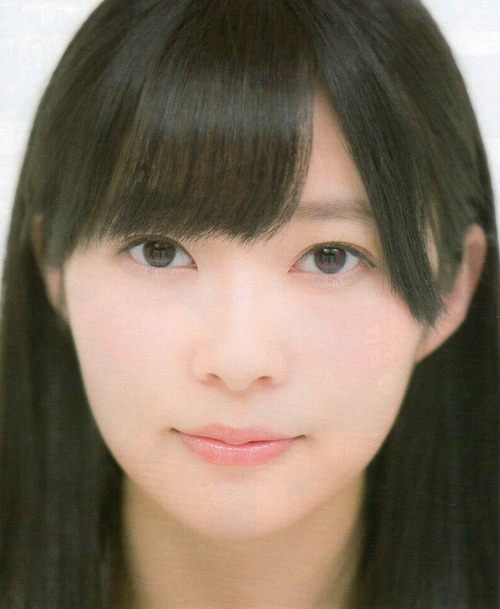 She was previously a full-time member of AKB48.